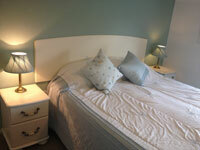 All bedrooms are double or twin rooms with ensuite shower room and toilet. 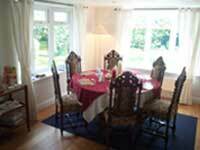 Single occupancy, £35-45 per person per night. 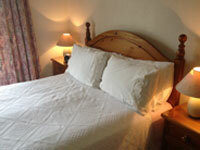 Double occupancy, £70-78 per room per night. 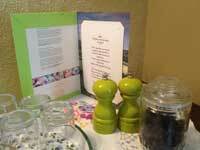 All prices include full english breakfast or a continental option if preferred. Our stables (sorry, horse's only!) 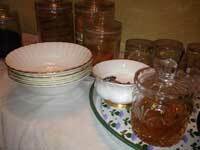 are £20 per night, including shavings.